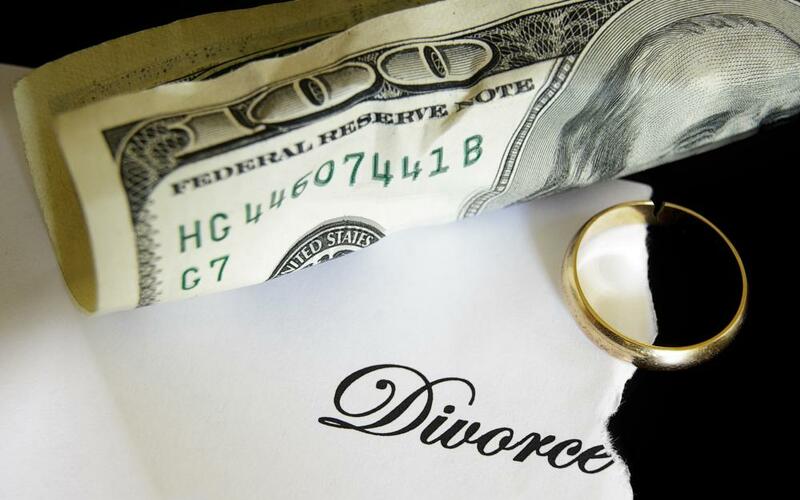 Spousal support payments should be made in accordance with the terms of the divorce decree. Spousal payments should always be made according to the agreement or court orders in which they are outlined. These payments should be made in a form that can be verified if questions arise. For some individuals, it may be best to make lump sum payments. If circumstances change and making spousal support payments becomes problematic, the necessary steps should be taken to get the amount adjusted. The best way to make spousal support payments is in full and on time. When these payments are inconvenient or difficult to make, individuals will often skip a payment or will stop altogether if they are considering bankruptcy. It is important to note that bankruptcy does not discharge alimony and that amounts that are in arrears may be subject to interest, so getting behind is a bad idea. Making spousal support payments by way of hand-to-hand cash transactions is not advisable. An exception to this are instances when the recipient is willing to sign a receipt. Generally, payers are wise to use checks, money orders, or electronic transfers so that there is a record of each payment. Also, any time products or services are exchanged for all or a portion of spousal support payments, this agreement should be recorded in writing. Such a situation may arise, for example, if the payee's car breaks down and she accepts a used vehicle from the payer in lieu of six months of alimony. Some financial advisers will discourage lump sum spousal support payments. One reason why is because if a person retains the bulk of his money for longer periods he can invest it and generate more revenue from it. Doing this may be a smart move for individuals who are sure that they can pay regularly and will do so. An individual who has the means and receives income sporadically, however, or one who is already busy or overwhelmed should avoid the problems that can be caused by missing payments and opt for lump sum payments. Paying in a lump sum does not always require a person to pay the full alimony that he owes. Instead, a person may make several large payments. For example, an individual may pay his ex-spouse on an annual basis instead of monthly. It is important for individuals to remember that spousal support payments are not always set in stone. Many court orders allow the amount to be adjusted when the payer's circumstances change. Instead of suffering unnecessary financial difficulty, if there is a need for adjustment, the necessary steps should be taken to get it. Why do I Have to Pay Both Child and Spousal Support? What is an Alimony Modification? Do I Have to Pay Taxes on Alimony? What is Emotional Spousal Abuse? Should I have a wage assignment if my ex-spouse is being sued by a bank for non-payment of credit card balances. I am afraid that he will stop paying me in order for the bank to be paid.